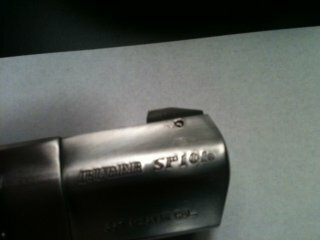 FS Ruger Sp101 with lots of Extras! WILL TAKE $400 FOR ALL! Pistol is still for sale. 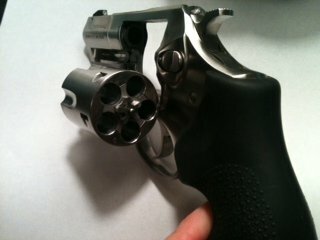 Don't make me sign up on the Ruger forum just to try to sell this thing. This is a steal for anyone who buys! I know I hate to get rid of this thing and the more I think about it the less I want to sell. If it's still around in a few months, it's all yours. But at this price I shouldn't t have much problem selling it! For sale Ruger sp101 .357magnum, also shoots .38 specials. Has a Hogue rubber monogrip and also comes with original grip. Has Meprolight green front night sight that is very bright green in dark and the white outer ring helps with acquiring targets in day. Comes with Ruger plastic case. 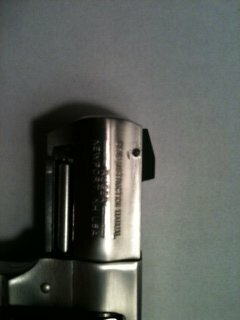 A couple small scratches on front of barrel. Has less than 300 rounds fired through this gun. Also included is 140 rounds of 130gr .38 special Winchester and 43 rounds of 130gr .38 special Tulammo for 183 total rounds of .38 special. Comes with 1 Safariland speedloader. Also comes with 2 Bianchi quick strips and 2 Quickstrip brand quickstrips. Gun is in awesome condition. Nothing wrong with gun, just have to sell it. Selling all of this for $425 shipped! This is a heck of a deal! No trades please. PM me if interested! Looks like the coffin you would put the dead body in after you used the gun! Which magazines for HD, and how do you store your S-12? A lot of times i dont have my Saiga loaded. I do have a .357 revolver on bedside table and .40 w/streamlight right beneath it. Unload the revolver then get any more! 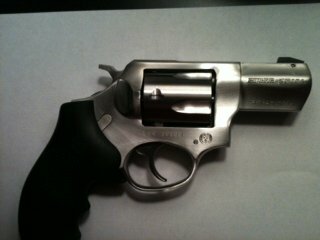 For Sale Ruger SP101 .357Mag/.38Spec. For Sale is a Ruger SP101 .357 Mag, also shoots .38 special. Satin Stainless finish. 2.25" Barrel. Comes with a Hogue monogrip and Meprolight green night sight (Both installed in pictures). Original grip is also included. I have the original Ruger plastic case that will be included w/a cylinder padlock too. Less than 100 rounds fired through. This thing is a beast and feels made for your hand! I hate to get rid of it, but I need to pay some bills. Just a couple small scratches you can see around the end of the barrel there. No other issues. $525 shipped to FFL. NO trades accepted. PM me if interested. Thank you.  If your offer falls through. Let me know. Have a S&W SD40 that is sharp! LIke others are saying. I personally would not have went w/the kick lite stock, nor would I ever on any gun. Kind of a reliability/personal issue for ME. I would run some rounds thru it then do a trigger convert. I would stick w/the adjustable gas plug instead of the Auto plug for the same reasons as the stock. Just my opinion. I have 1,000 rds thru mine and it's still stock. Good luck and welcome!